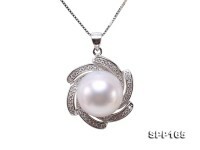 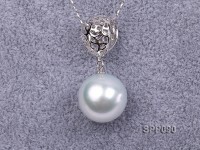 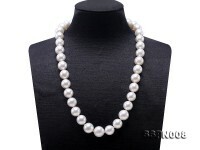 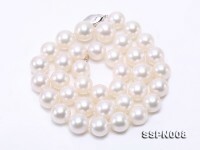 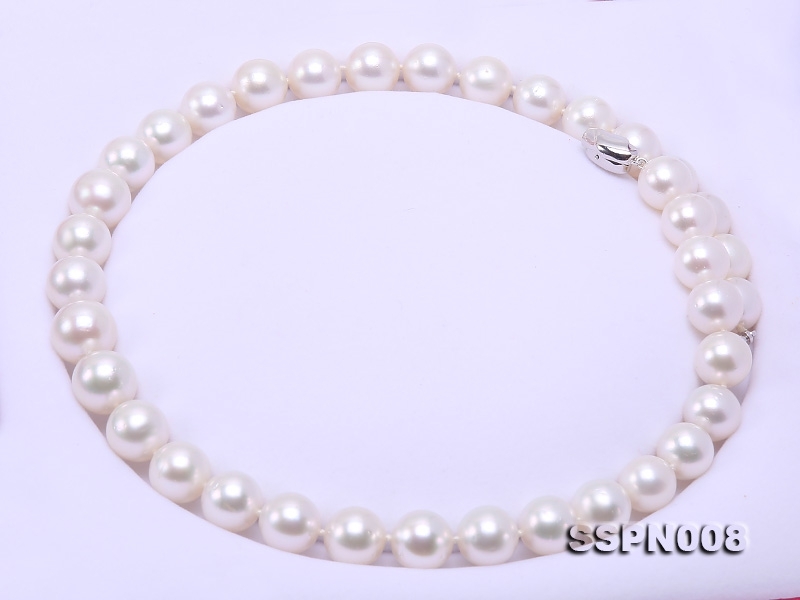 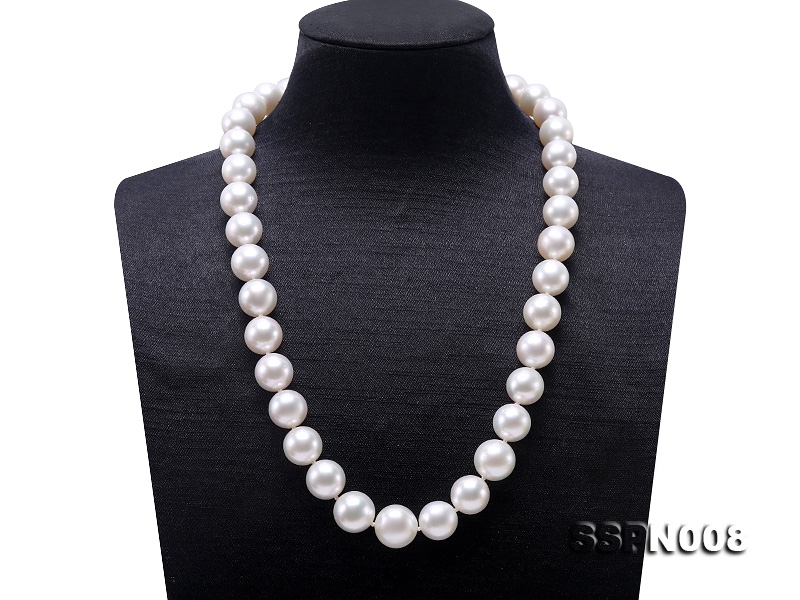 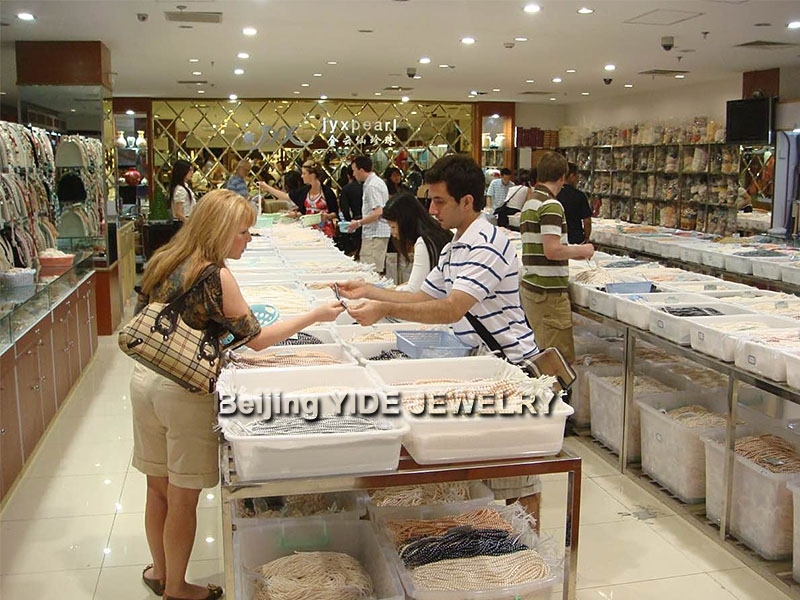 Big size south sea pearl necklace, beautiful and extravagant, made with 12-14.5mm white south sea pearls, perfectly round with smooth skin and charming lustre. 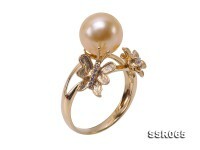 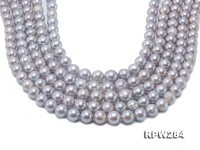 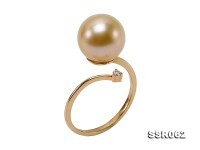 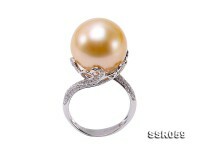 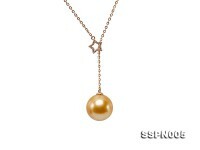 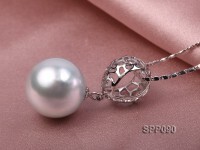 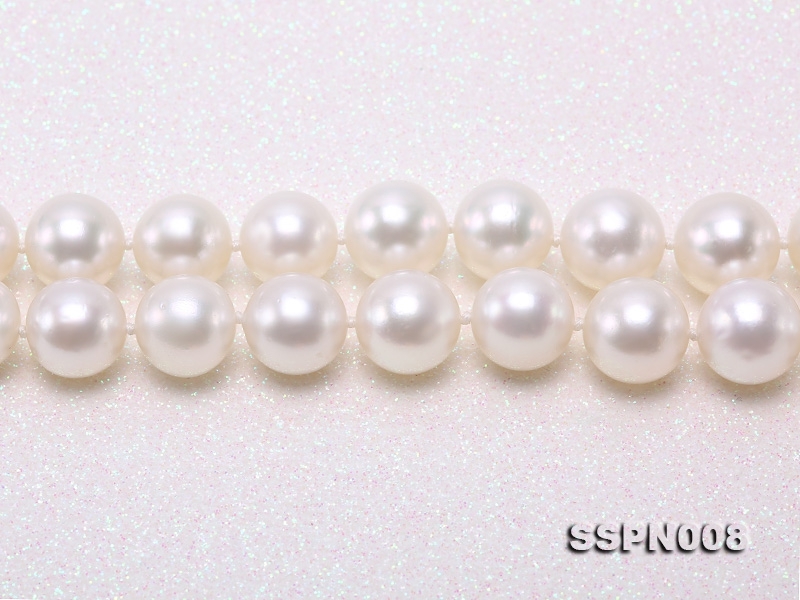 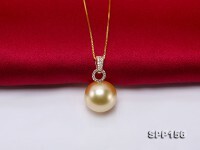 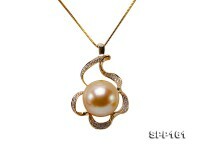 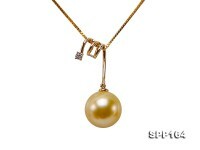 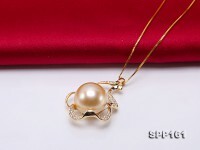 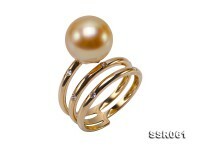 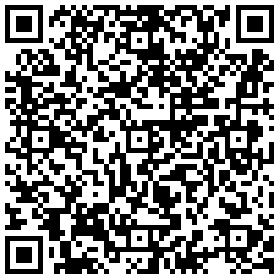 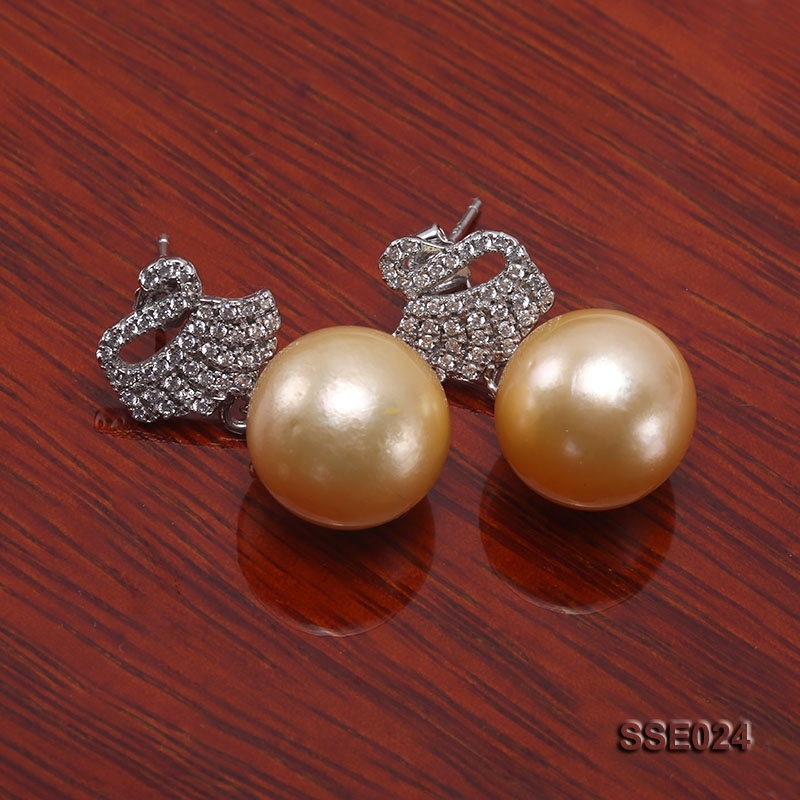 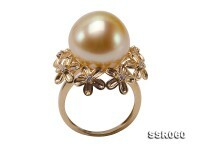 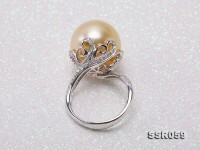 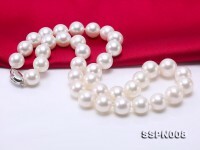 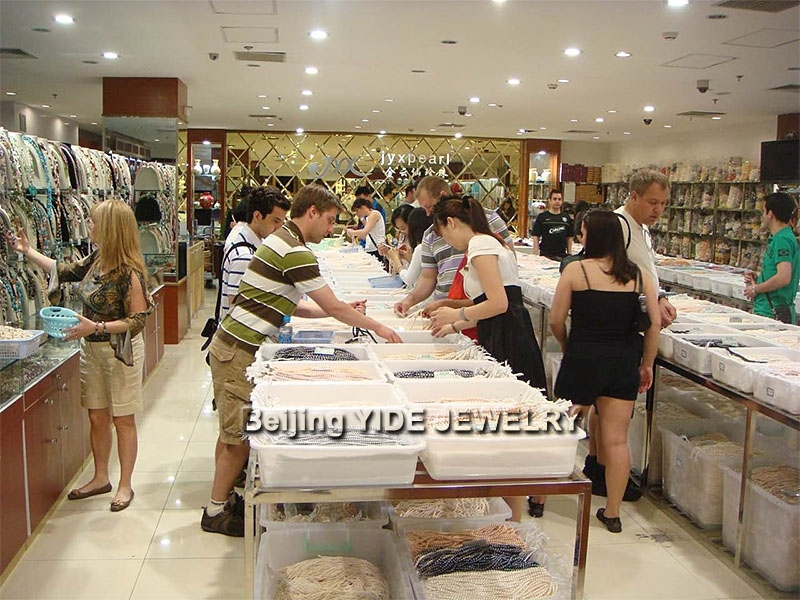 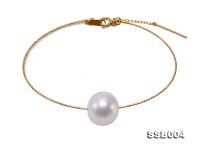 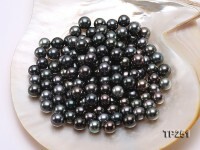 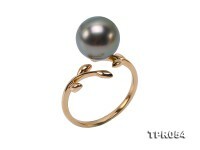 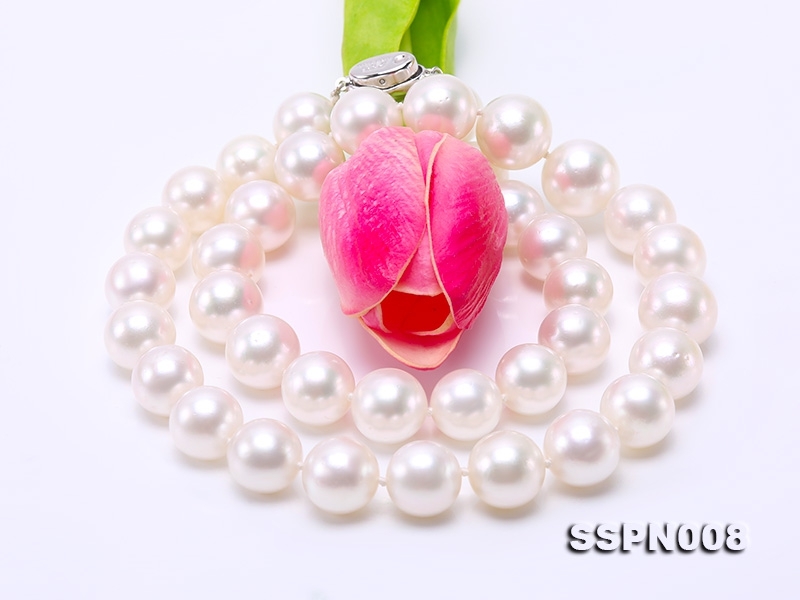 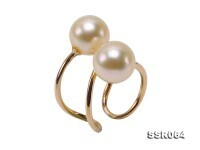 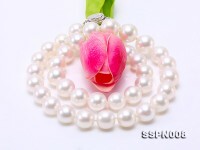 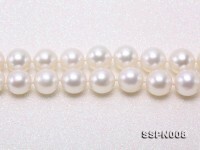 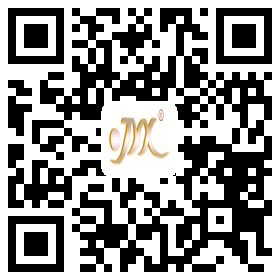 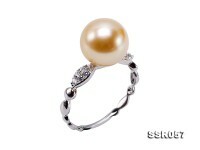 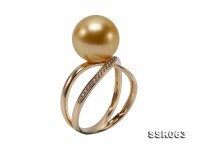 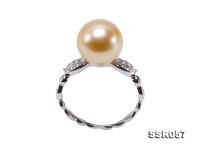 Large, perfectly round pearls are rare and highly valued, that’s why high quality south sea pearls are so valuable. 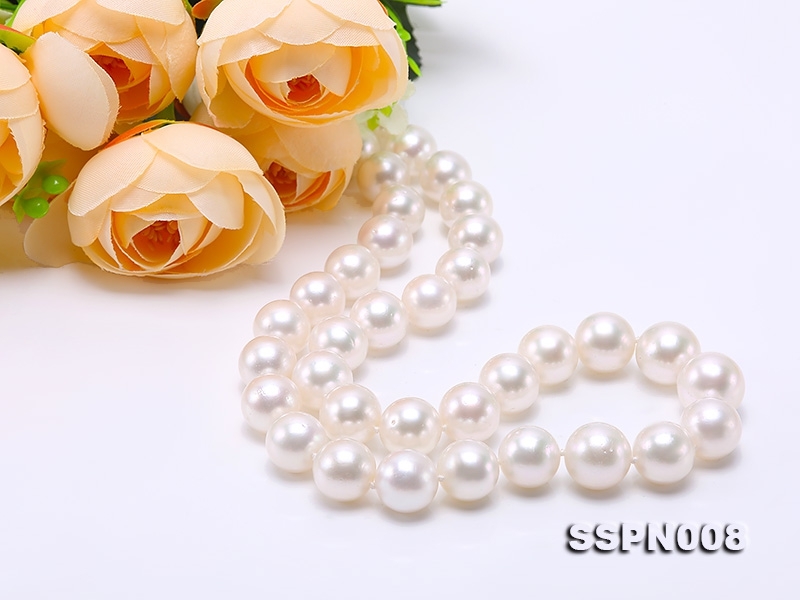 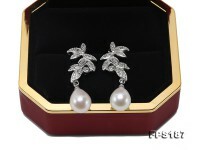 South Sea pearls are the largest and rarest of the cultured pearls – making them the most valuable. 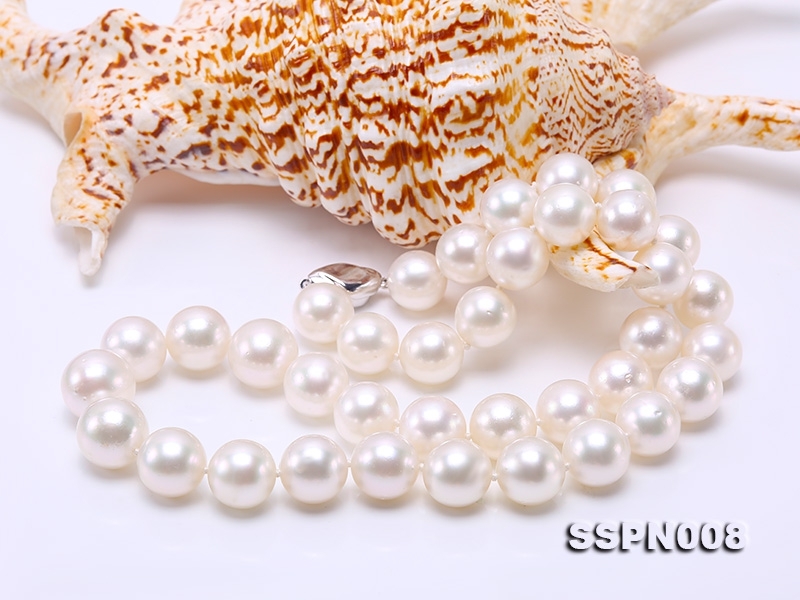 Prized for their exquisitely beautiful ‘orient’ or luster, the finest South Sea pearls are produced along the remote coastline of North-Western Australia. South Sea pearls have the most naturally illuminating lustre of all pearl types and require no additional treatment of any kind.